Home / Entertainment / News celebrities / Prince Harry linked to Cara Delevingne as relationship with Cressida Bonas "on the rocks"
Prince Harry is one of the most eligible men in England but it seems life as a dashing royal can lead to a fairly complicated love life. Things with girlfriend Cressida Bonas are said to be on the rocks and now he may well have his eye on another blonde - Miss Cara Delevingne. 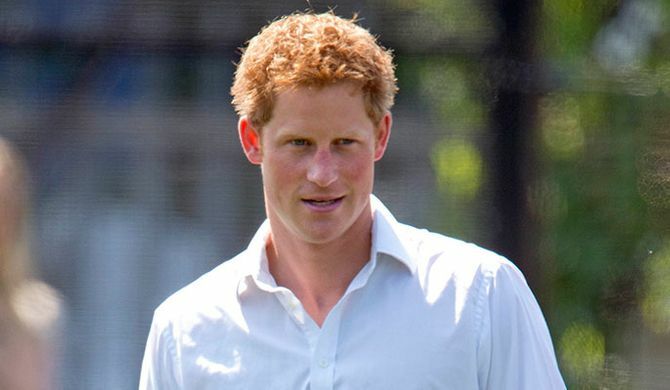 Prince Harry was apparently spotted "making a beeline" for supermodel Cara Delevingne at a recent barbecue. The pair were introduced by friend and cousin Princes Beatrice and Hazza was reportedly quite taken with the 20-year-old model of the moment. As well as being a beautiful, leggy blonde - just his type - Cara also comes from good stock, with aristocrats in the family. A fellow party-goer told Look magazine: "Harry made a beeline for Cara as soon as he spotted her. "Everywhere you looked there were models, actors and aristocrats but Harry and Cara didn't seem to notice. They spent the whole afternoon only talking to each other." The insider continued: "The theme for the [party] was Hollywood Westerns. "Cara kept stealing Harry's cowboy hat and teasing him about his boots. He seemed to love it and obviously thought she was hilarious." And the new friendship didn't stop there - the pair have apparently swapped numbers and exchanged a few "innocent" texts. A source told Now magazine: "Harry's sent a few messages that were platonic yet a teeny bit flirty, but Cara's have been more racy. "She's texted him to joke that they heated it up at the barbecue." Despite the flirtatious behaviour, it seems Harry has received the same treatment as Hollywood A-Lister Leonardo DiCaprio, 38, who reportedly tried it on with Cara in Cannes. A source told The Sun: “Normally all Leo has to do is look at a girl and they fall at his feet. Though Cara was having none of it. “He spent the night chasing after her and essentially she blew him out." The insider added: “They spoke and he was pretty forward inviting her to a party back at his suite. They swapped numbers but that was it. “He tried every trick in the book and apparently kept lunging for her but she kept dodging them. “Everyone is howling at the fact she actually knocked back the biggest actor in the world. Like Leo, E! News reported that Prince Harry's just "not her type". Cara may well have bonded with the 28-year-old Prince purely as a friend, but the story doesn't bode well for his relationship with Cressida Bonas. The romance is already said to be on the rocks, with Cressida apparently struggling with the pressures of dating a royal. 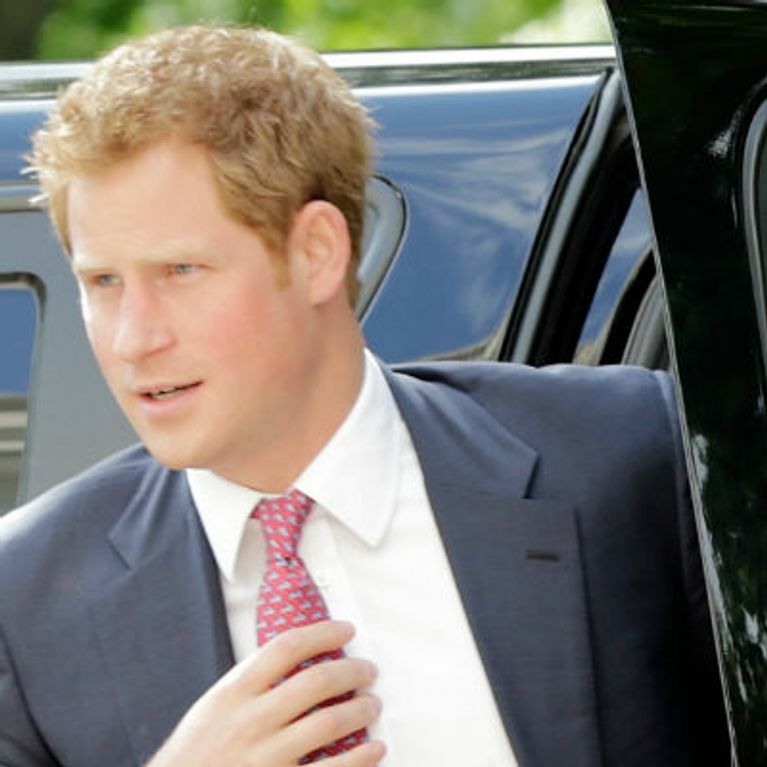 Prince Harry and Cressida Bonas split? Couple "on the rocks"
Prince Harry's girlfriend Cressida Bonas not invited to George's christening? Is Kate Middleton against Prince Harry proposing to Cressida Bonas?